You will focus on exercise physiology, biomechanics, neuroscience and exercise rehabilitation. You will study the psychosocial aspects of kinesiology, particularly areas such as health promotion, health policy and coaching. 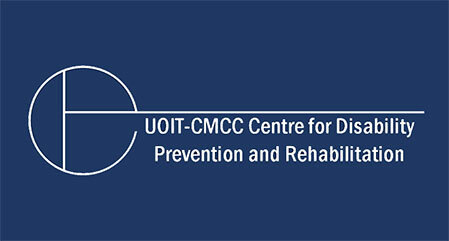 An agreement between the university and the Canadian Memorial Chiropractic College, located in Toronto, Ontario, enables qualified students to complete a Bachelor of Health Science (Honours) degree with a major in Kinesiology, and a Doctor of Chiropractic (DC) degree in seven years instead of eight. 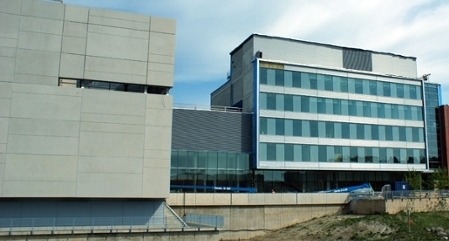 You will have access to new, modern buildings, libraries and innovative labs including the Kinesiology Teaching Laboratory. 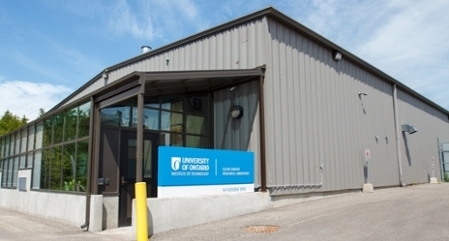 Current Ontario secondary school students must complete the Ontario Secondary School Diploma (OSSD) with six 4U or 4M credits including English (ENG4U) with a minimum grade of 60 per cent, Biology (SBI4U), and one of Advanced Functions (MHF4U) or Calculus and Vectors (MCV4U) or Mathematics of Data Management (MDM4U). 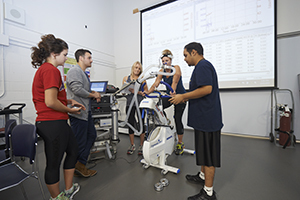 It is recommended that students applying to the Kinesiology major Exercise Science option also take Chemistry (SCH4U). Kinesiology students may pursue internship opportunities for one term or a full year. Working in the field of athletic therapy or exercise and rehabilitation, you are able to use skills you learned in the classroom and apply them to real-world experiences.